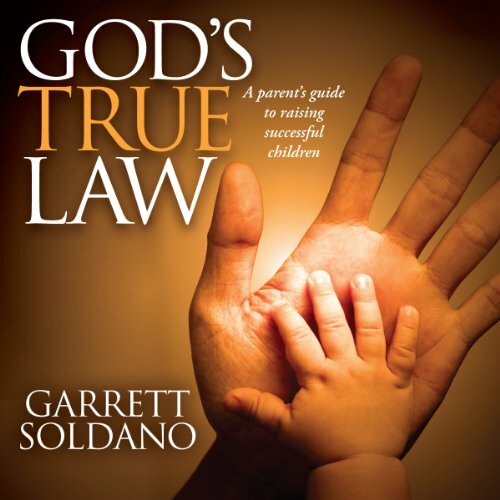 Showing results by author "Garrett Soldano"
Raising children is the most important responsibility we have. Are you doing all you can to be the best parent possible? Dr. Garrett Soldano has spent his entire adult life applying the Universal Laws to athletics and entrepreneurship. Now, he applies these same laws to successful parenting. Turning his efforts to creating a simple yet easy to understand guide for parents, he has outlined a clear path for setting a solid foundation of values for children.